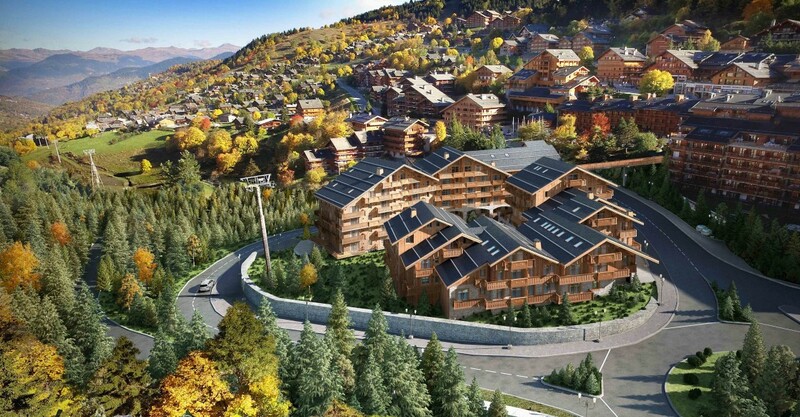 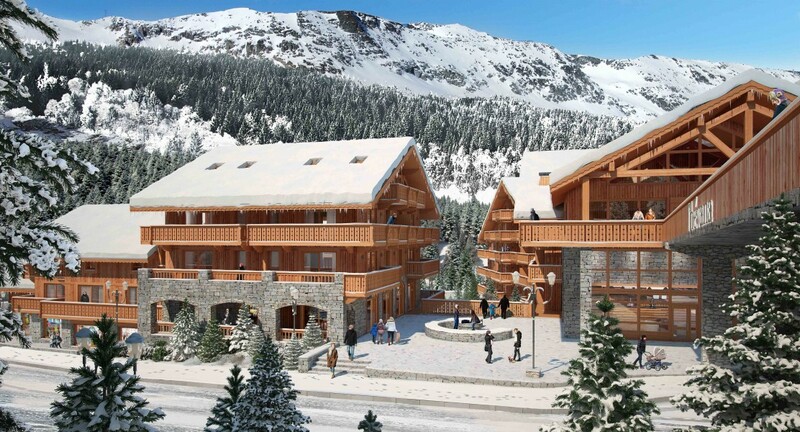 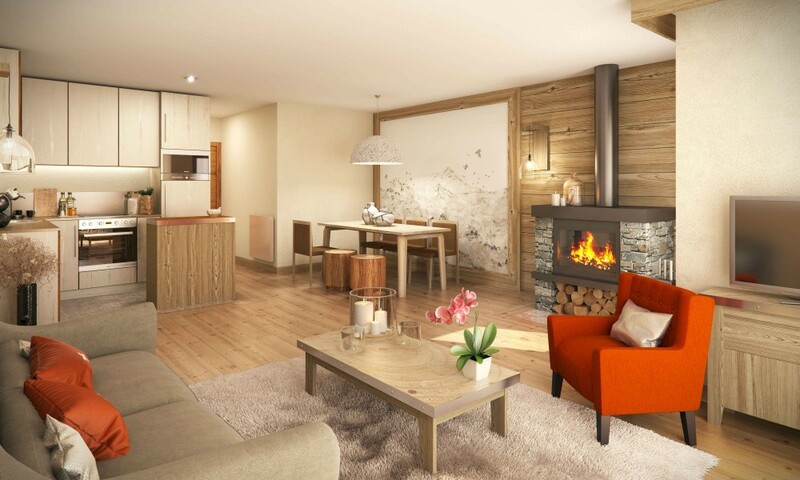 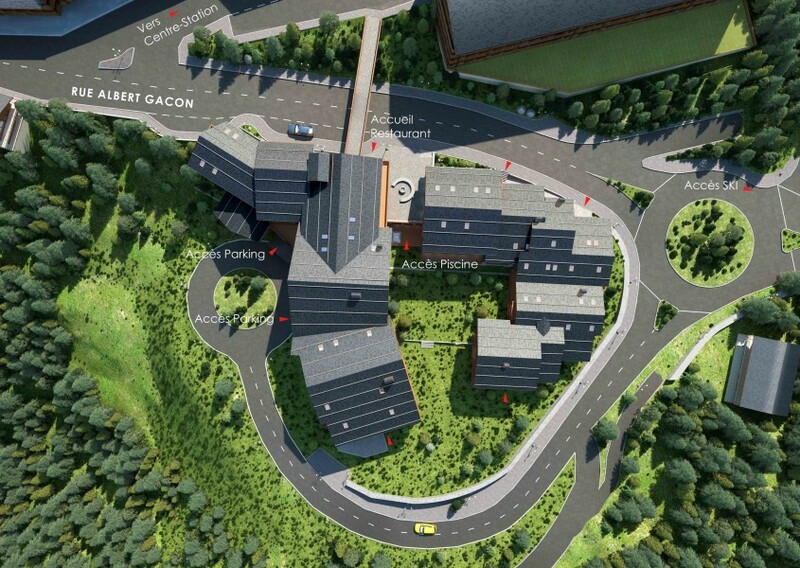 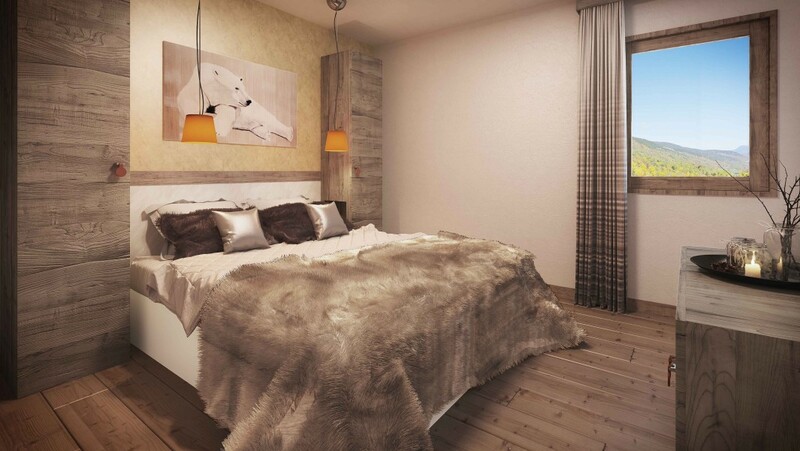 This brand-new 3-bedroom apartment is in Meribel Centre, 450m walk from the Chaudanne ski lift hub and 100m from the high street. 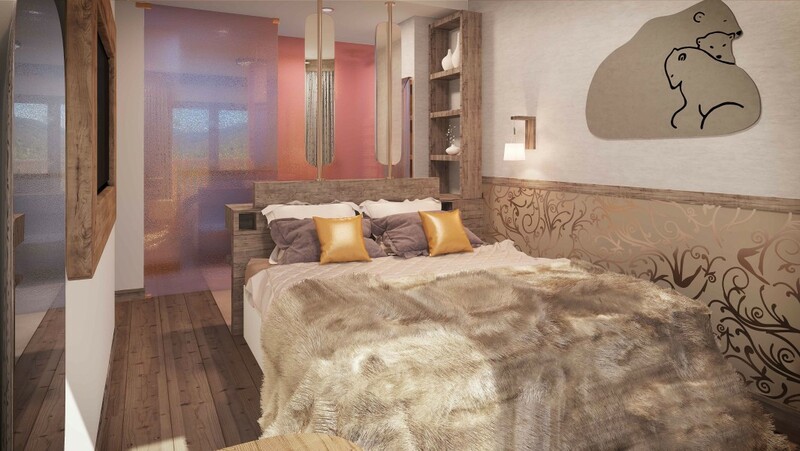 Sleeping 8 thanks to a sofa bed, the apartment is part of a new-build 5-star holiday residence and is sold subject to a leaseback agreement. 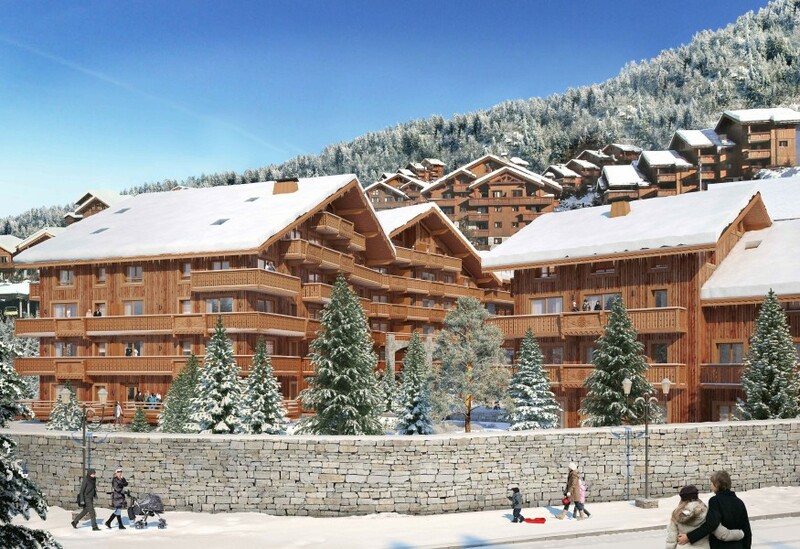 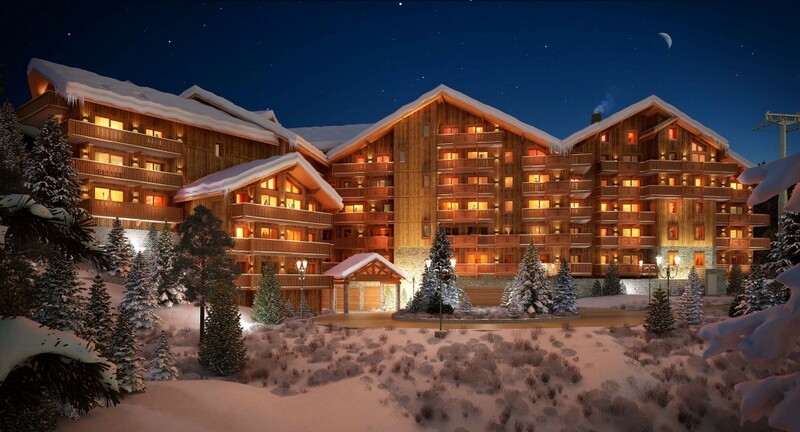 There are apartments of this type ranging in size from 74.09-84.52m2 on the 5th floor of chalet A, with prices from € 779 250 - € 843 667. 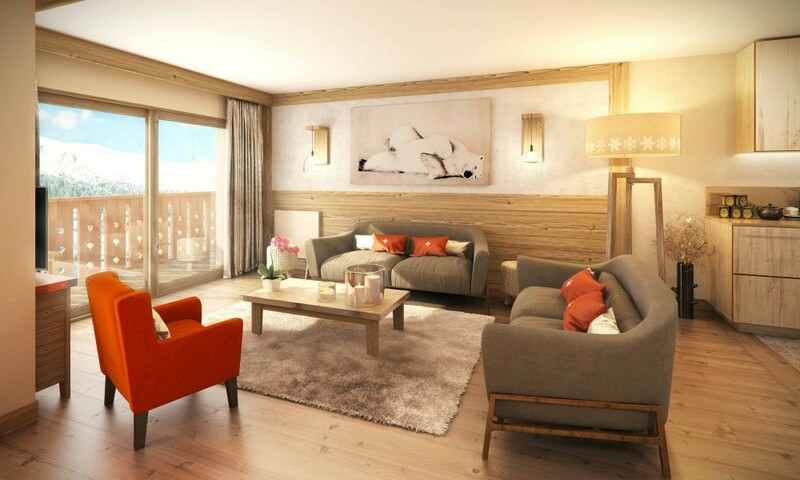 The apartments face south, enjoying plentiful sunlight and stunning mountain views up the valley, with balconies from 8.19-16.13m2.